6 Best Natural Beauty Tips for Clear and Glowing Skin - Did u Know? Clear skin that glows naturally is pretty much every woman’s dream. Many of us spend the copious amount of money on products that claim to be helpful in clearing up our skin and making it healthy. Sometimes they work wonders; sometimes they don’t really work much at all. And sometimes it really hurts to spend that much money, especially when a lot of the stuff you need to clear up your skin is readily available at home and at a very low price as compared to expensive skincare items. Read on for some of the best natural beauty tips for the healthy and glowing skin. This mask has been used by women for centuries for the beautiful and glowing skin. It makes the skin clear and brighter. It also helps in removing pimples, acne and excess oil. 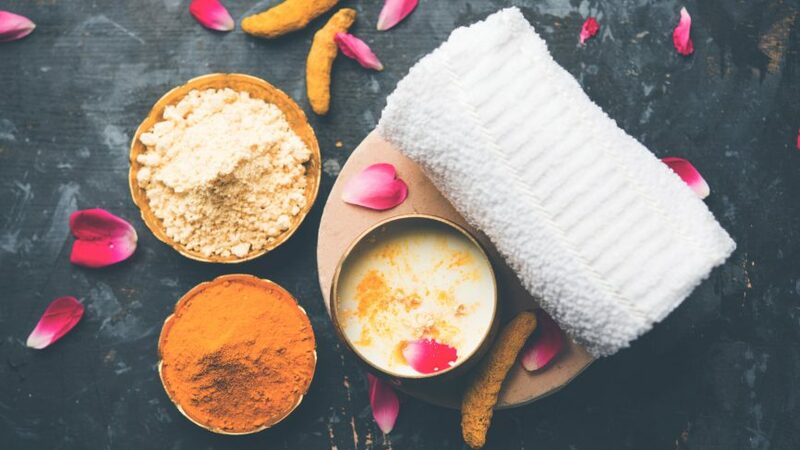 All you have to do is mix a tablespoon of gram flour with a quarter teaspoon of turmeric, add in a little bit of sweet almond oil and a few drops of lemon juice, and then mix it to make a paste using rose water or if you have a dry skin you can add full cream milk. Apply this paste to your face in a thin and even layer. Wash it off when it dries. It is going to be a little bit difficult to wash off this mask when it dries so try rubbing it first when it is dry. You will find that you are left with skin that is clear and glowing from within! This combination is really trending lately because people claim that its results are absolutely phenomenal. 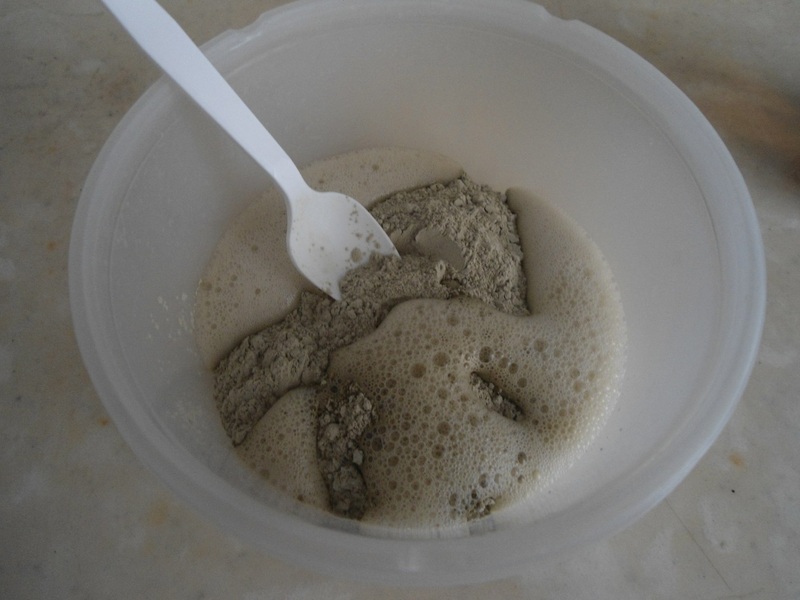 All you have to do is mix in a teaspoon of bentonite clay with apple cider vinegar till it makes a paste. Apply this paste to your skin in a thin layer and wash it off when it dries. People have said that this mask has cleared up pimple-ridden skin overnight and regular use of this mask for a couple of weeks can make your skin baby soft and free of any pimples and blemishes. Himalayan salt is easy to get your hands on lately. It is famous for being the purest kind of salt in the whole world and it is extracted only from the Khewra salt mines in Pakistan. You can visit Ittefaq Salt to get the highest quality Himalayan salt. You can make a scrub out of this salt using any essential oil you find suitable for your skin type. 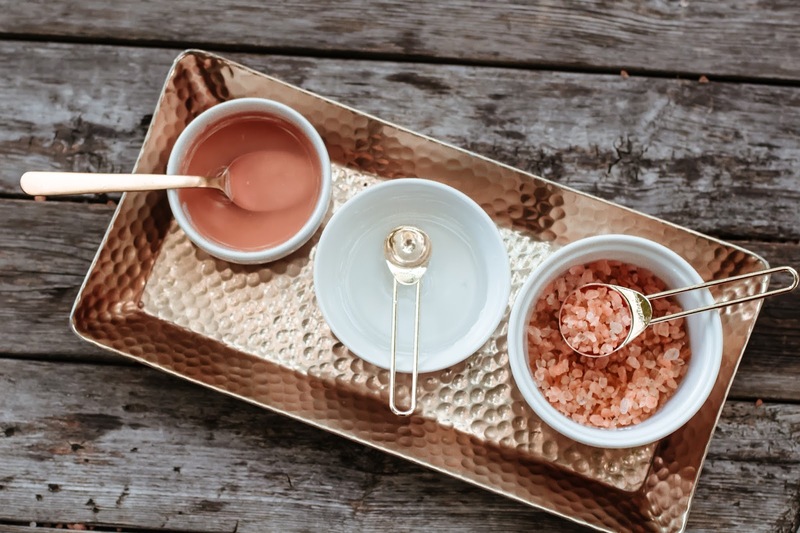 The best way to use Himalayan salt is by mixing it with coconut oil, tea tree oil, and honey. It forms a scrub-like consistency which you can use to scrub on your face for no longer than a minute. Then, take it off using a mild face wash, and you will notice that your skin is more soft and smooth. A few weeks of regular use can give you perfectly clear skin that will glow naturally. If you want a quick solution for the pimple breakouts on your face, you need to look no further than your own refrigerator. All you have to do is cut a tomato into wedges and apply them to your face. 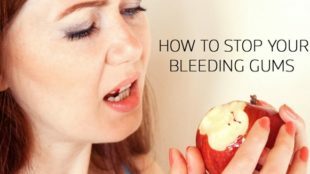 When the pulp from one wedge dries up, you can continue applying another one. Repeat this process as many times as necessary then wash it off. This alone is an excellent remedy for getting rid of pimples, scars, and blemishes from your skin. 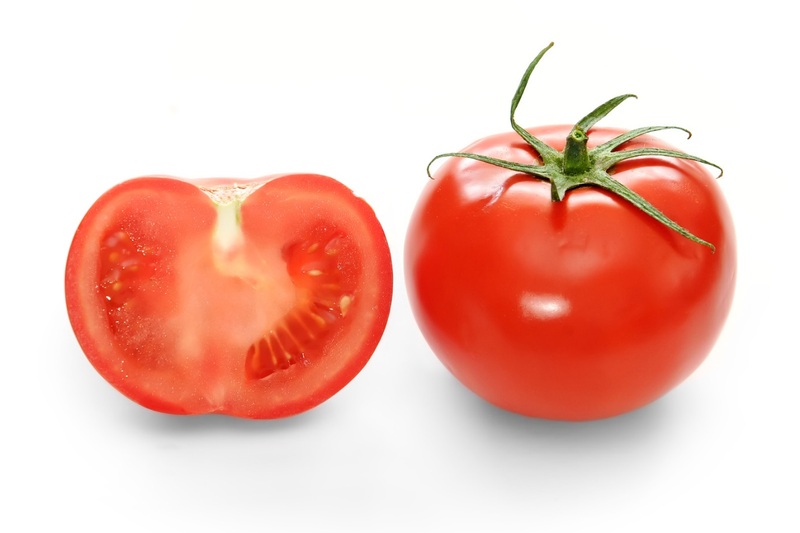 This is because tomatoes have antioxidant and astringent properties which remove impurities while keeping the skin smooth. It also gives the skin inner glow and makes it soft. Extract the juice of one lemon and apply it to your face using a cotton ball. When one layer dries up, you can apply another layer and repeat the process as necessary. For sensitive skin, you can add some honey to it. 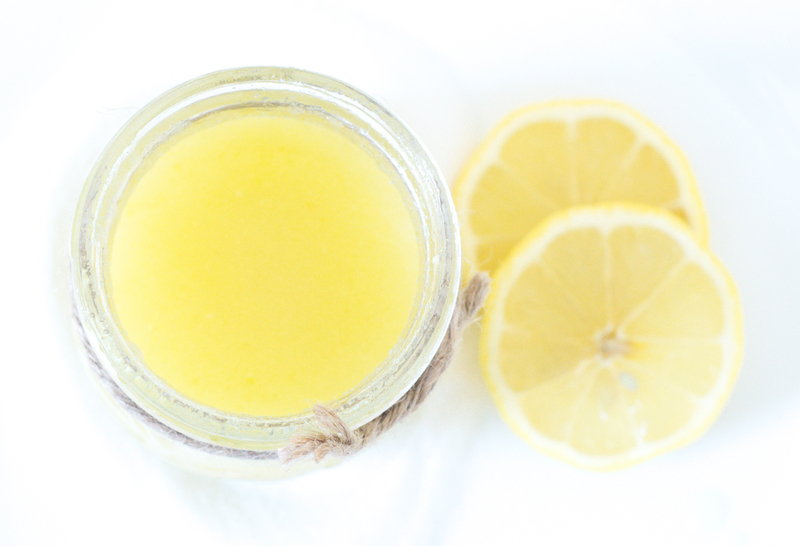 Lemons have astringent and antibacterial properties and help in lightening the skin. It helps in fading away dark spots and pimple scars. This antioxidant-rich tea fights against free radicals. It detoxifies the skin and keeps it hydrated. You can use it in the form of toner. 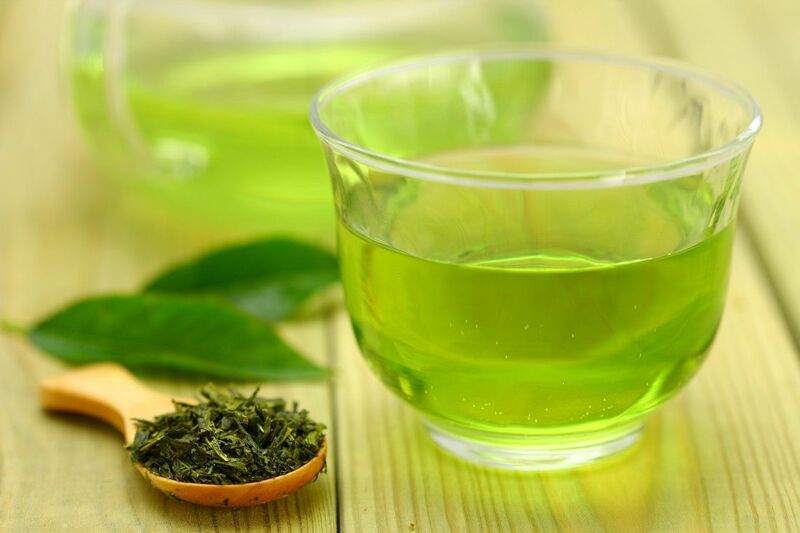 For this, simply add green tea leaves in a cup of boiling water. Then add a few drops of lemon juice, vitamin E oil and one teaspoon of honey. Dissolve a tablespoon of baking soda in it and mix all the ingredients well. Store it in a spray bottle and use daily on your face and neck. It will keep your skin hydrated and make it glowing and bright.